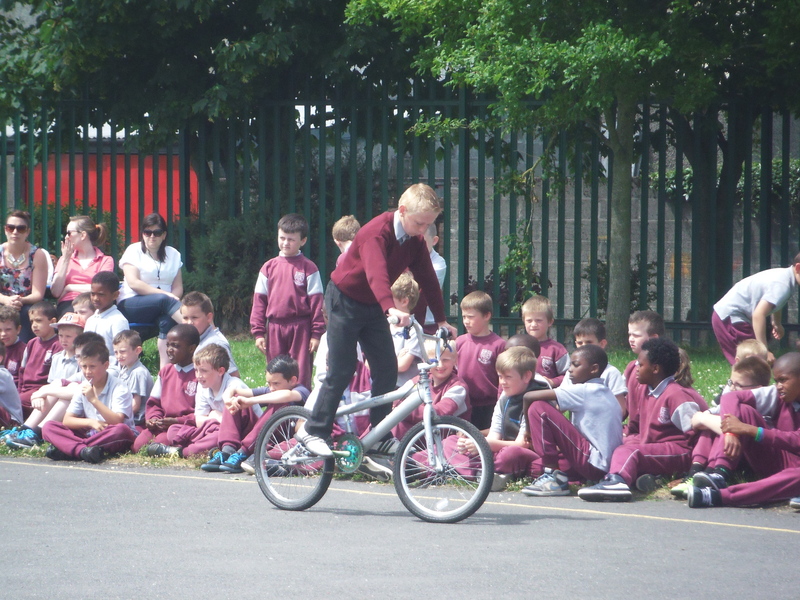 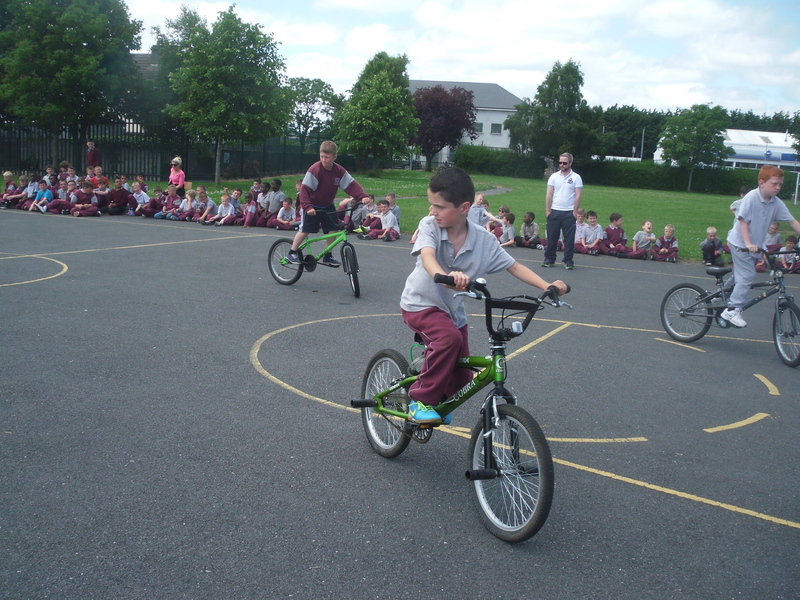 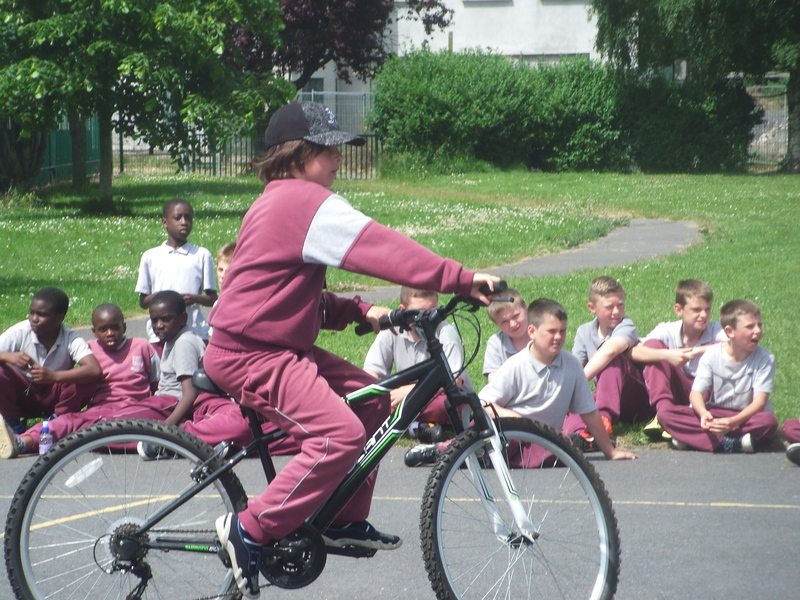 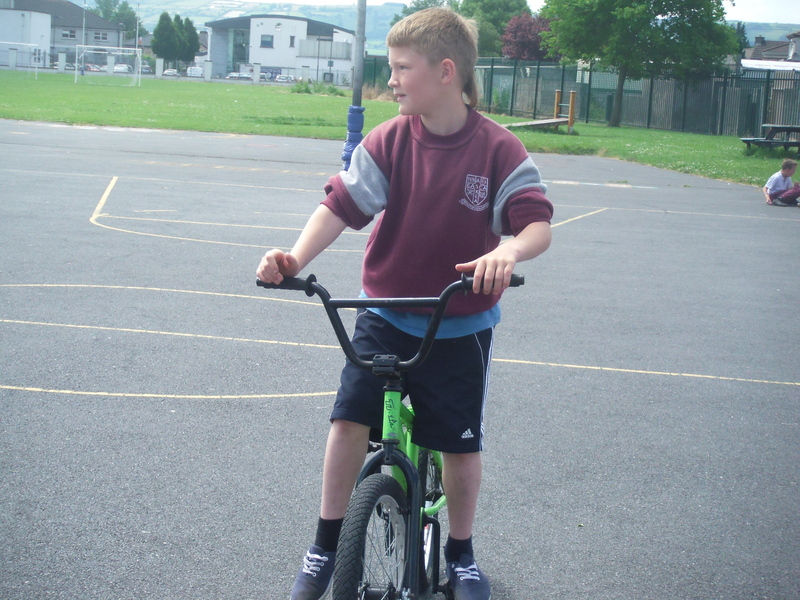 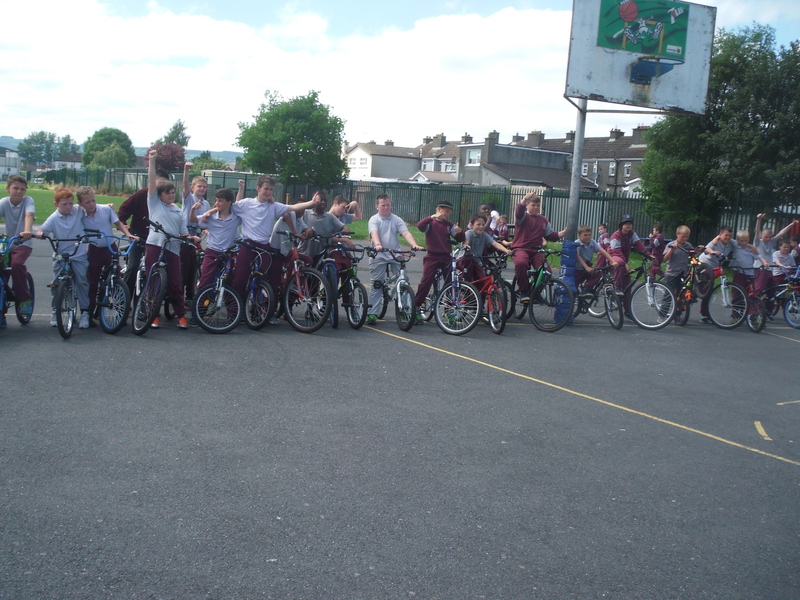 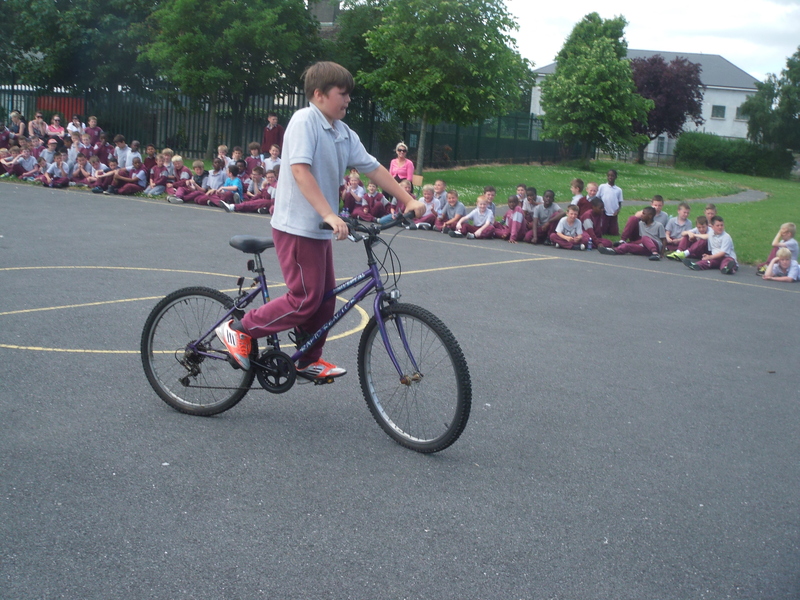 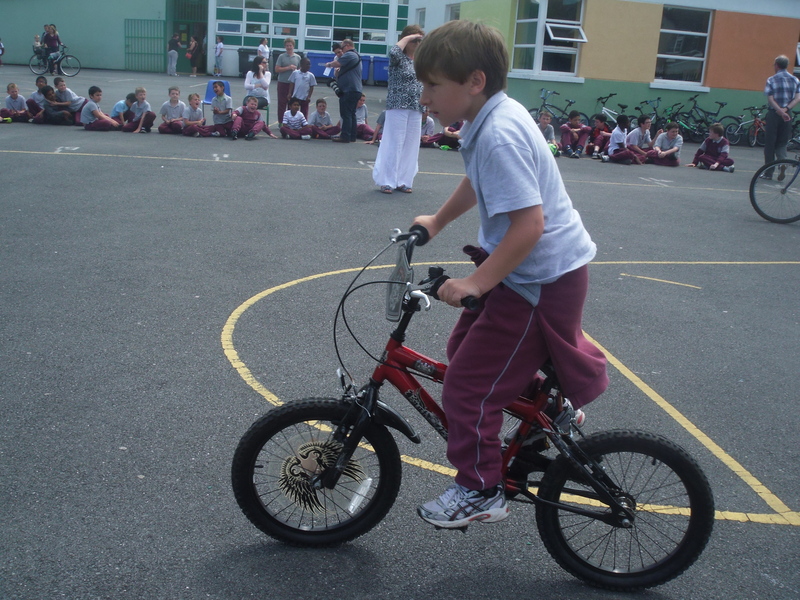 Special thanks to Ms Fahy who organised our annual Slow Bicycle Race. 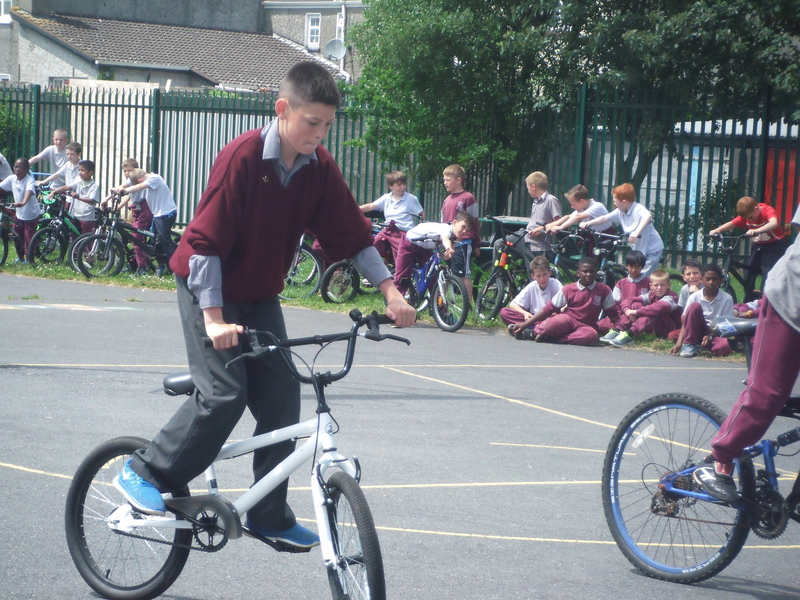 This is part of very active Green Schools Committee. 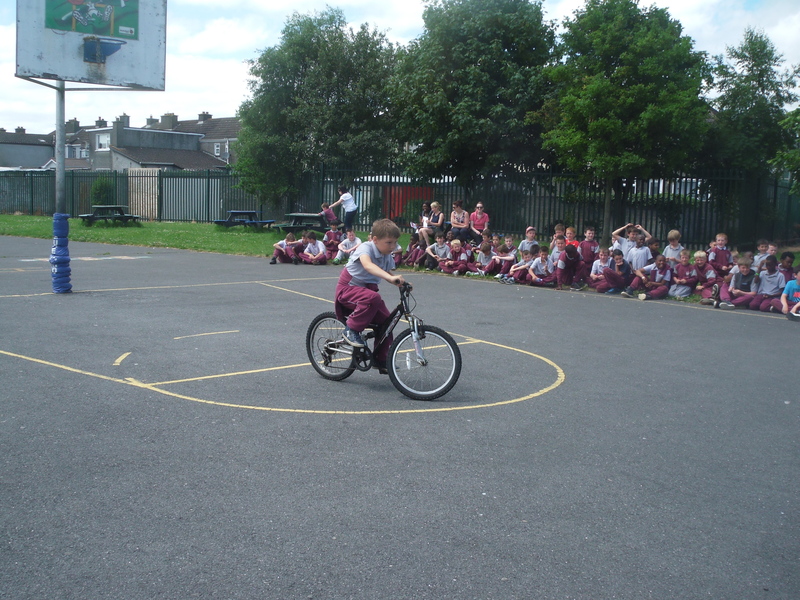 A lovely event which the children enjoyed tremendously.